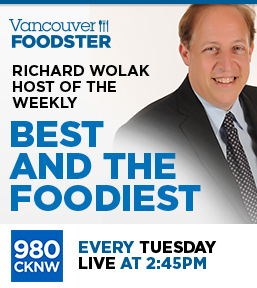 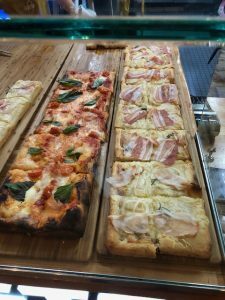 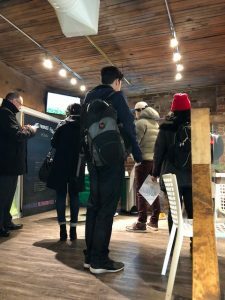 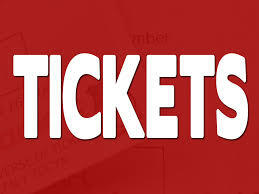 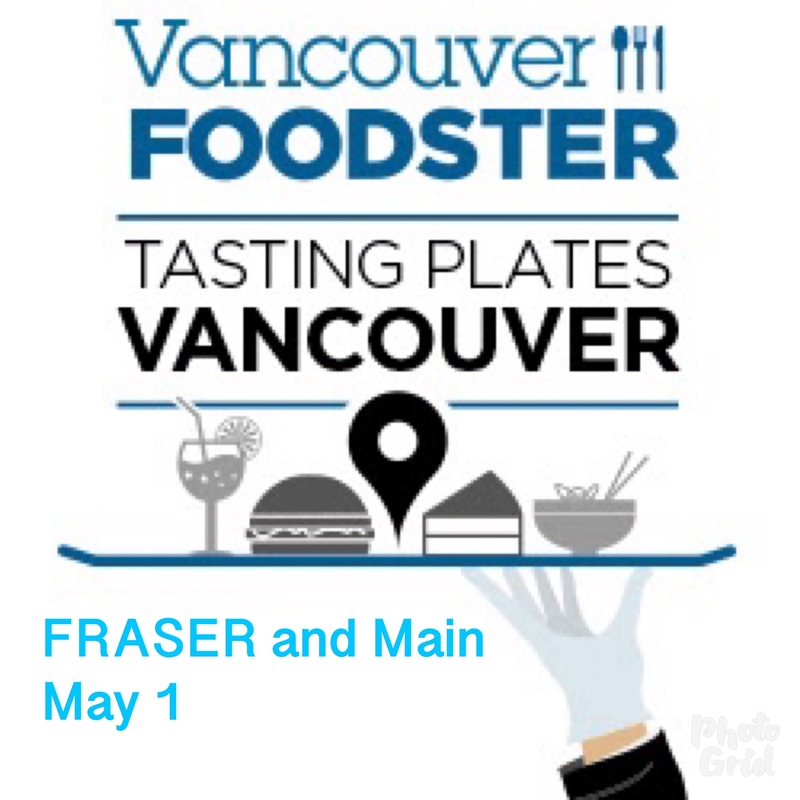 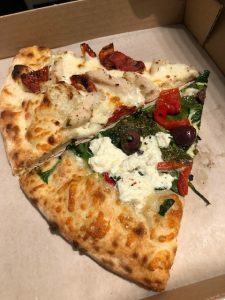 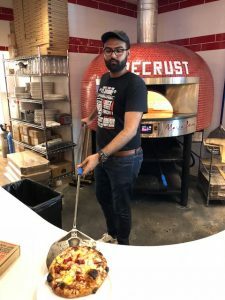 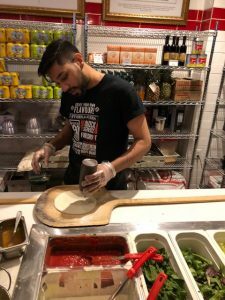 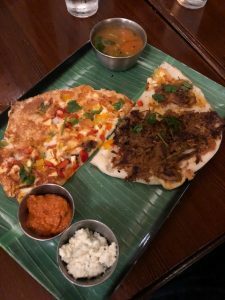 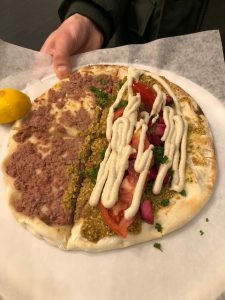 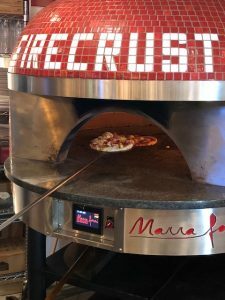 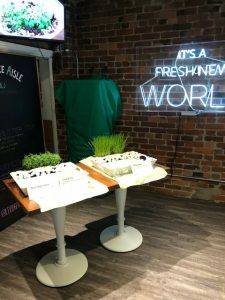 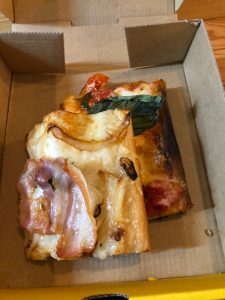 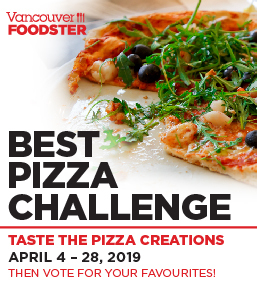 On Wednesday February 21, Vancouver Foodster presented our 3rd tasting tour of pizza held all over downtown Vancouver. 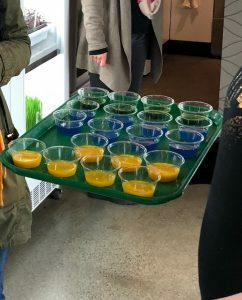 The evening event started off at Living Produce Aisle where guests had a chance to taste some refreshing beverages including shots of Turmeric, Blue Algea and Wheatgrass. 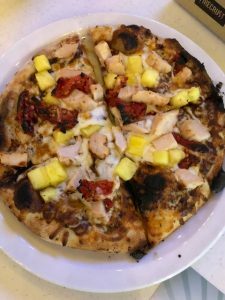 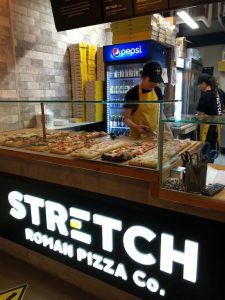 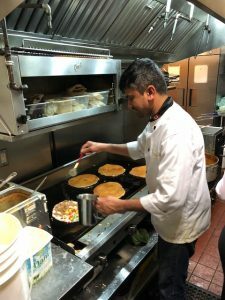 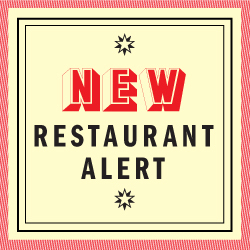 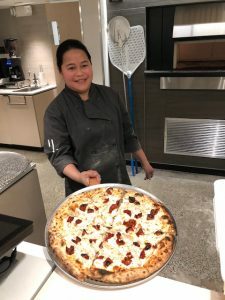 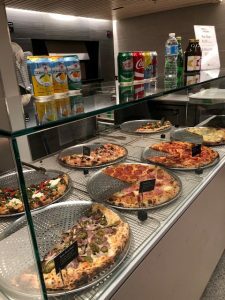 Each of the restaurants participating had served up a couple slices or a signature pizza featuring different pizza creations for guests to enjoy. 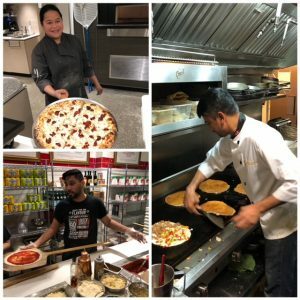 Guests then had a chance to visit many different types of pizzerias throughout the event which included Neapolitan, Lebanese, South Indian, Roman and Italian, meet some new food loving friends, meet the chefs, and learn about each of the participating restaurants and their styles of pizza. 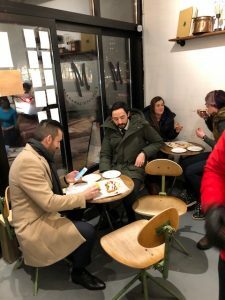 This was another a fun night of pizza tasting around the city.